The following external links will provide you with a wealth of information on malting, brewing, evaluation services, and recommended varieties for growing. This list will be expanding, so check back often. Please feel free to contact us with any questions, comments, or suggestions! Barley cultivars tremendously differ from one another in their suitability for malting. Modern cultivars grown in the U.S. must meet stringent criteria of the American Malting Barley Association. Key criteria by which malting quality is evaluated include the protein content of the grain, the ratio of soluble protein to total protein, the Diastatic Power (DP) – a measure of the enzymatic activity of the grain capable of converting starch to soluble carbohydrates, the percent of fermentable sugars extractable from the malt, and the levels of glucans – a cell wall carbohydrate that impedes both the malting and the brewing processes. Some of these traits can be managed by cultivation practices but for the most part genetics determines suitability for malting. Feed barleys are generally unsuitable for malting because they are at the opposite end of the trait spectrum relative to malting barleys – particularly barleys bred to be feed barleys. A list of barley cultivars recommended for malting by AMBA can be found here. This list is updated on a yearly basis and winter malting barleys are indicated as well. Seed Directories, quality control services, field inspections, and much more can be found here! 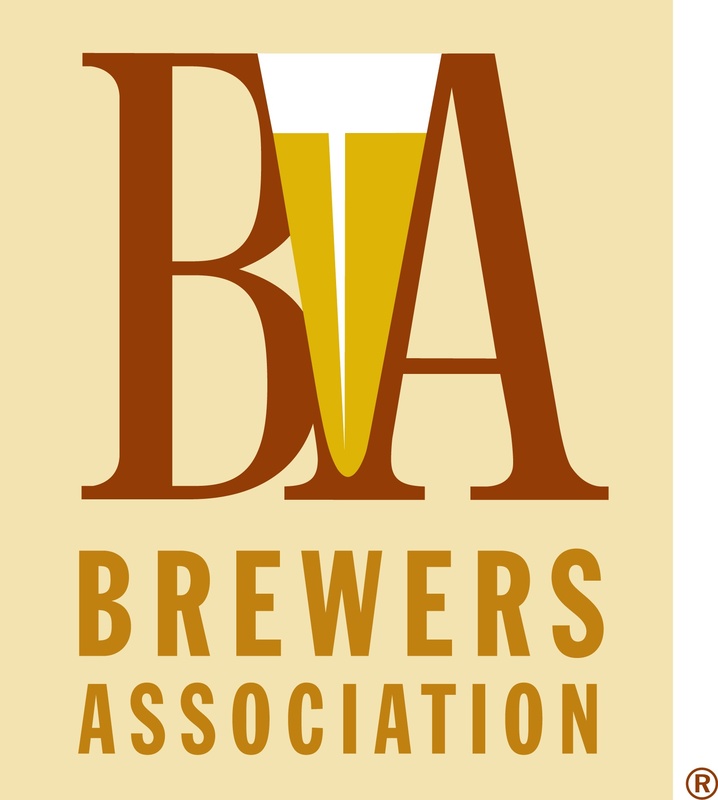 An excellent resource page through the Brewers Association! "Craft Malt – A Revival of Local Ingredients and Traditional Methods"
New article released in Farm and Dairy! July 18, 2017 NDSU Barley Field School! See the new video featuring Cold Tolerance Research at OARDC!